Saudi and Russia on Monday signed a deal to seek cooperation in the oil market at G20 meet. 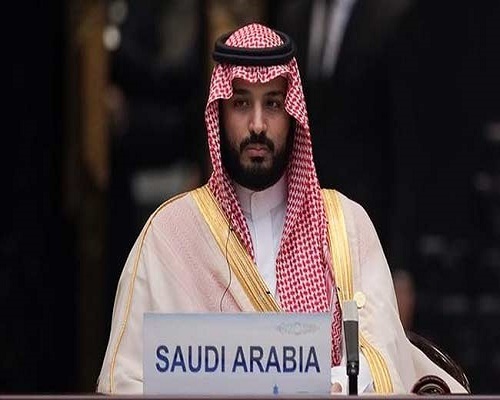 HANGZHOU, CHINA: Saudi Arabia and Russia on Monday signed a deal to seek cooperation in the oil market, including on limiting output, sending oil prices sharply higher on hopes the two top producers would work together to tackle a global glut. The deal was signed by the country’s energy ministers in China on the sidelines of a G20 gathering and followed a meeting between Russian President Vladimir Putin and Saudi Deputy Crown Prince Mohammed bin Salman. Russian Energy Minister Alexander Novak said the two countries were moving to a strategic energy partnership and that a high level of trust would allow them to address global challenges. Several OPEC producers have called for an output freeze to rein in the glut. OPEC’s de-facto leader Saudi Arabia has also signalled willingness to cooperate as it faces budget pressures and seeks to float a stake in state-owned producer Aramco. Any deal between OPEC and non-OPEC Russia would be the first in 15 years since Moscow agreed to cut production in tandem with the group at the turn of the millennium, although Russia never followed through on its promise. In April, Russia was prepared to freeze output together with OPEC but talks collapsed after Riyadh said it would agree to a deal only if OPEC’s third-largest producer, Iran, participated. Iran argues that it needs to regain market share lost during years of Western sanctions, which were lifted in January. Putin said last week that a new deal on oil output could involve some compromise on Iranian output. Oil prices collapsed to as low as $27 per barrel earlier this year from as high as $115 in mid-2014 but have since recovered to around $50. On Monday, benchmark Brent crude jumped more than 4.7 percent to over $49 per barrel before paring gains to trade up 3 percent at 1005 GMT.